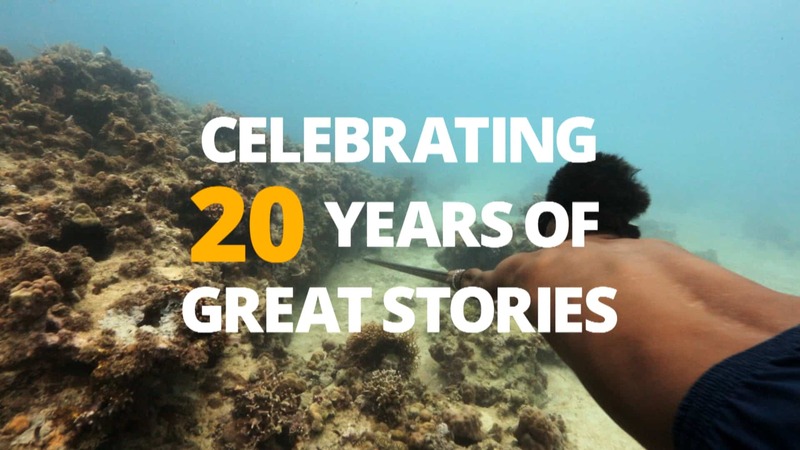 Founded in 1998 in Singapore, we create compelling content for TV Channels and other media platforms. We specialise in factual entertainment in English, Chinese and Malay, and also produce branded programming; corporate image films and commercials. With over two decades of experience, we believe in making a positive difference through our work, and live by the motto to never be boring. Our shows have been screened worldwide, and won prestigious awards and accolades internationally at the Banff World Media Festival; the Asian Television Awards, and the New York Festivals, among others. 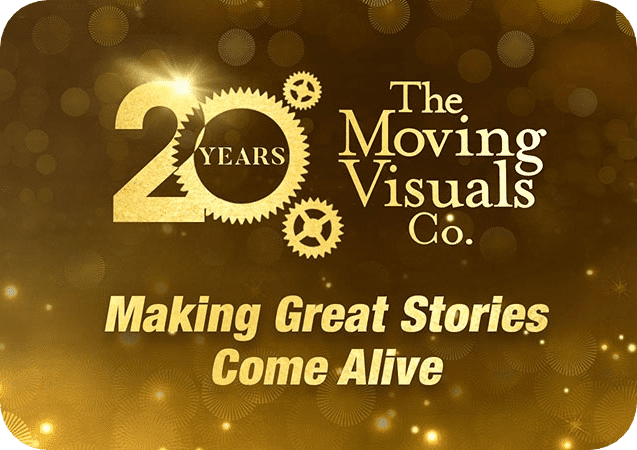 The Moving Visuals Co. continues to spearhead new creative concepts and productions for International & Asian programming, and works actively to promote the Singapore industry. We are a founding member of the Association of Independent Producers (AIPRO) in Singapore, and a member of the International Academy of TV Arts & Sciences. Our clients include History Channel; Biography Channel; Fox; tvN; Channel M; Discovery Channel; MediaCorp TV; AXN Asia; Walt Disney Television; National Geographic Channel; ESPN-Star Sports; Asian Food Channel; BBC; PBS; CCTV; Travel Channel; and others. Our productions have taken all across Asia, Africa, North & South America, Europe and the Middle East.